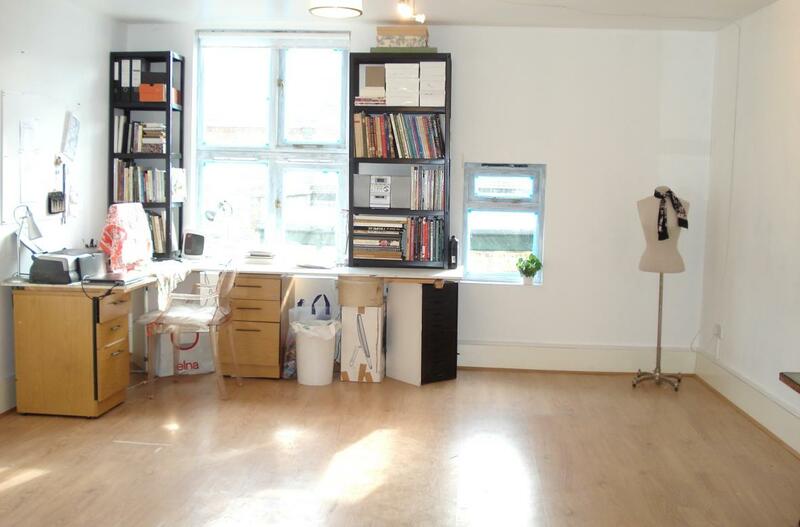 Unique desk/work space available in a shared creative studio just off Brick Lane,near Spitalfields market and Shoreditch. Workspace from £230 pm. 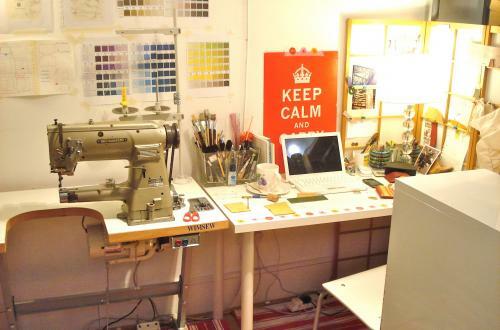 The open plan studio is shared with a pattern cutter, jewellery designer,set designer,musician and accessory designer. 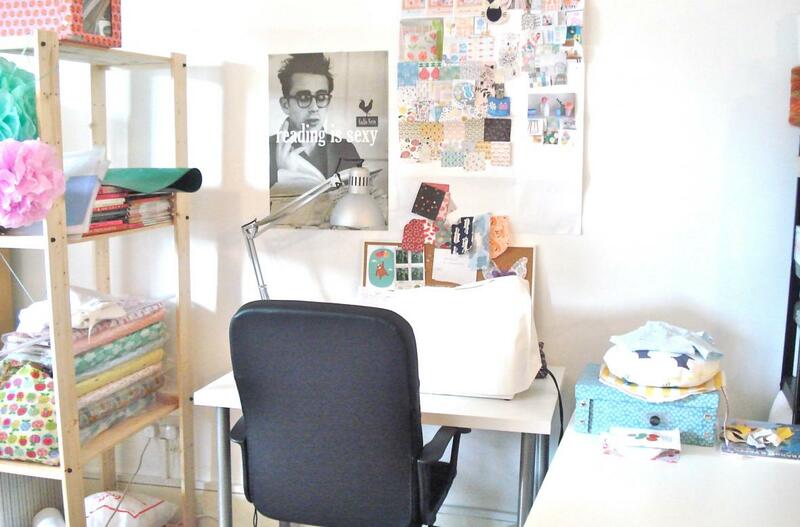 The workspace is roughly 2.5x2.5m square. Most of us are here part time so studio is never too busy. We are mainly designer-makers who make and sell on Etsy and similar so we don't mind a bit of sewing or mess. 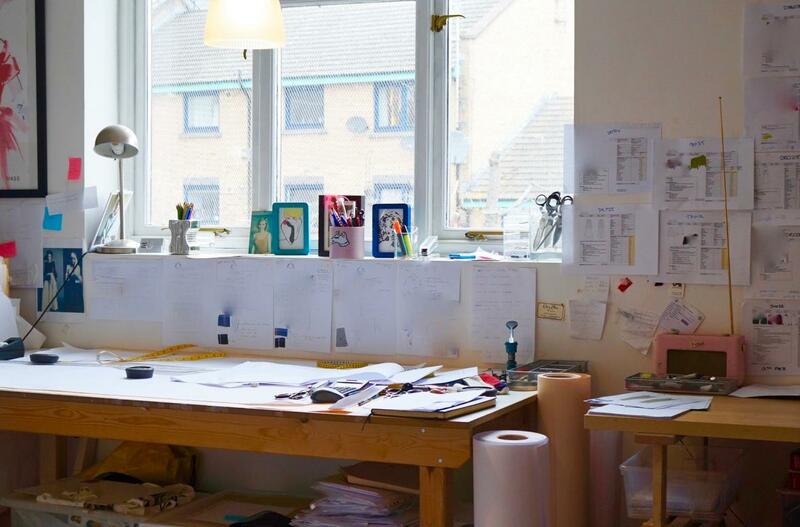 The workspace is ideal for a designer /maker fed up with working from home and like being in a shared space with like-minded creatives.